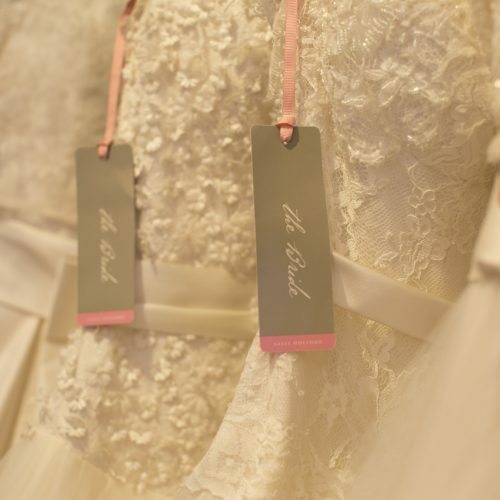 The 2018 Collection has arrived! 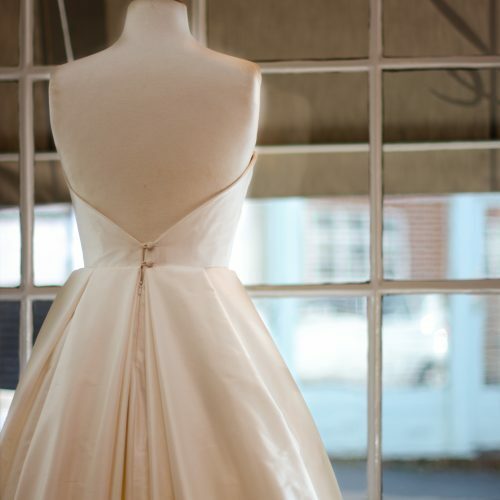 Looking for a dress with a ‘wow’ back? 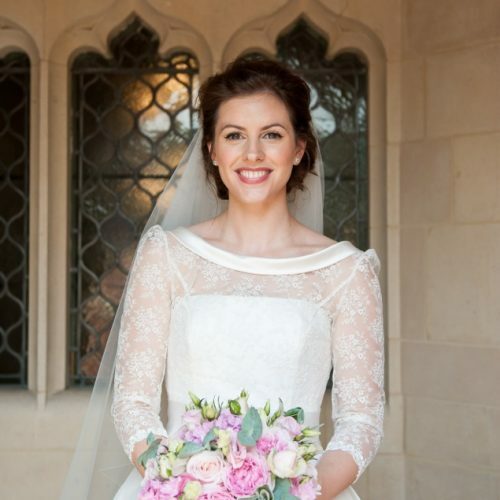 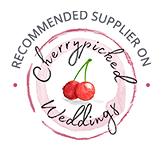 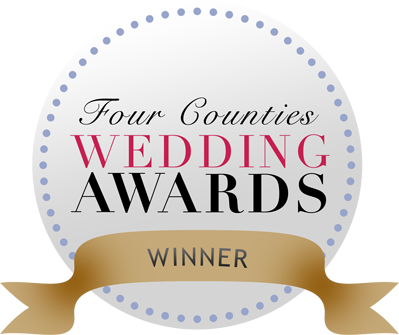 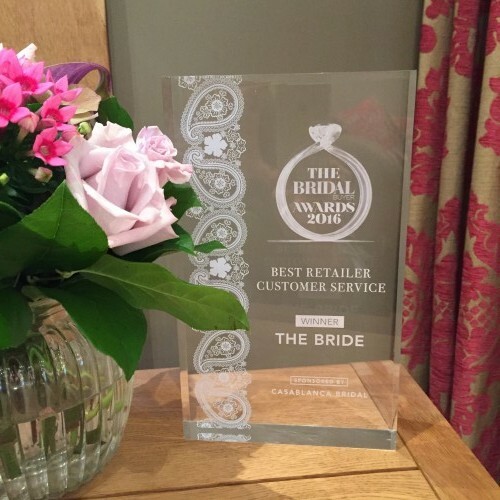 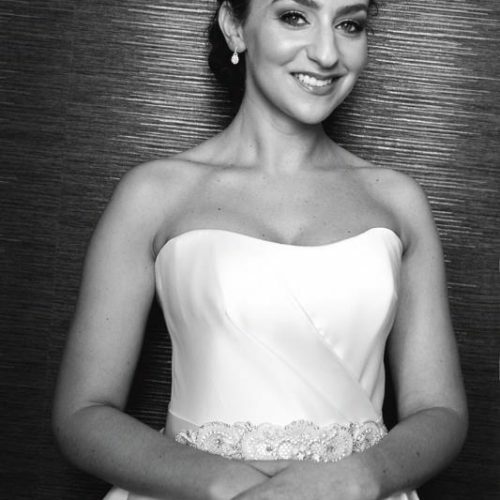 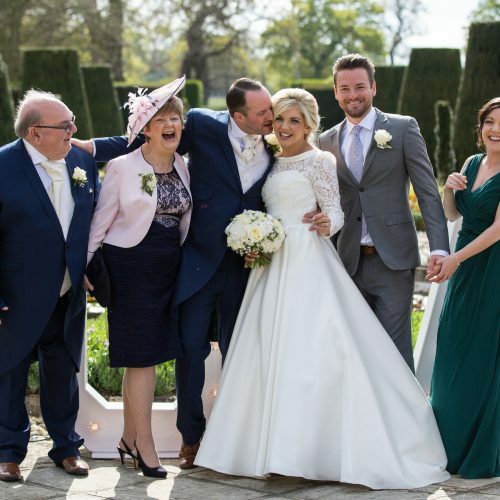 ‘Best Bridal Retailer’ at Four Counties Wedding Awards!